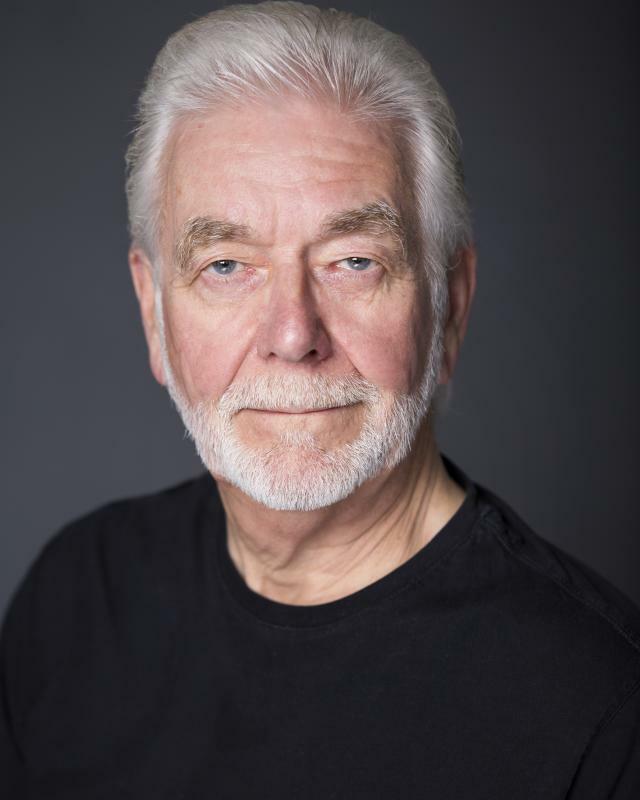 Since making the move into acting in 2009 at the age of 63, I have been amazed and delighted by the opportunities that have arisen and the warmth and good will I have received from those with whom I've worked. I am living a dream and hope to continue doing so for many years to come. "...we’ve received such lovely feedback from guests who have booked on for next year’s event already! As a singer I have a vocal range from Bass to High Baritone/Tenor covering the whole male range and I have developed skills which allow me to perform all styles. I have my own sound studio and I am able to take on voice over work using this facility.